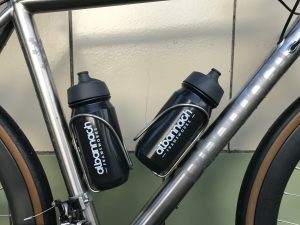 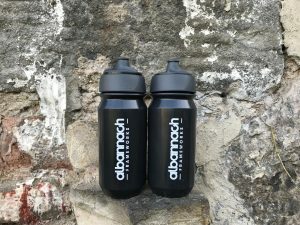 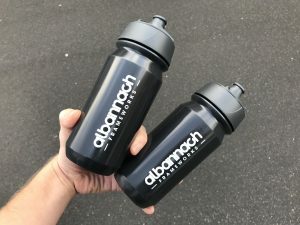 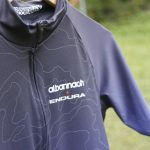 The Albannach FRAMEWORKS bottle features a fancy, easy-to-clean, membrane valve that can be twisted lefty to drinky, righty to no-drinky. 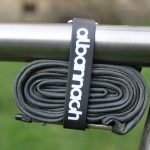 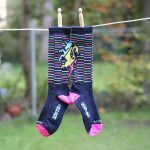 When in the ‘drinky’ position the membrane valve allows you to easily squeeze and sook out your riding swally of choice and prevents leakages when not in use. They’re 500ml, clear black with triptych of white ‘FRAMEWORKS’ logos around the bottle. We sell these as a pair, 2 x 500ml FRAMEWORKS bottles for £16.